Stoneybrook Heights is located at the southwest edge of Huntington, Indiana. This nice subdivision is centrally located in order to provide an easy commute to Marion, Wabash, Fort Wayne, Bluffton and Columbia City. NEW SECTION NOW OPEN!!! West on US Highway 24 to Huntington. Turn left and go south on North Jefferson Street, through town. Turn right on Etna Avenue, go 1 mile, turn left on Waterworks Road. Subdivision 1/2 mile on Left. 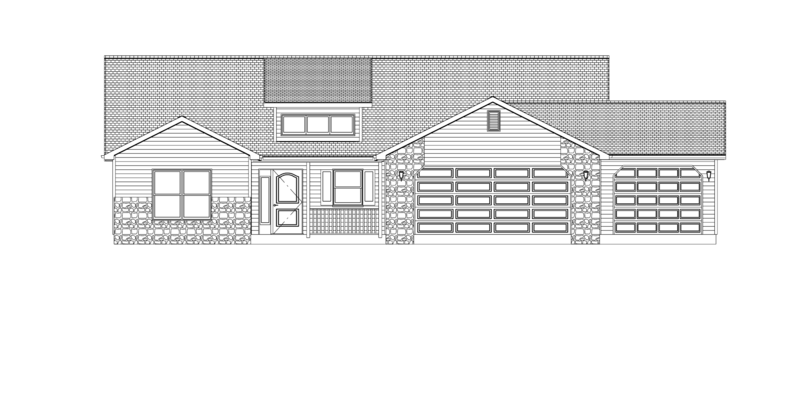 New Home Under Construction - Contact Brenda today at 260-358-6412 for more information!